Over here, it's time to relax and get a few things done, but mostly chill!! After all, it's weekend, right? 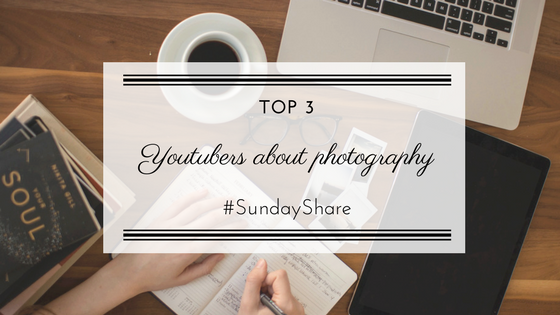 Sunday Share is a space in this blog where I want to share with you some of my favorites in the blogging community, blogs but also posts in particular, as well YouTubersers that I follow and why I do. Just because the 52-week photo challenge is over and it won't return this year here on the blog, it does not mean I will stop talking (and sharing) whatever I learn about Photography. And oh boy, I have soooo much to learn! Therefore, I thought on the first Sunday Share, I'd share with you my TOP 3 Youtubers when it comes to Photography. I watch these guys videos as soon as they come online! Seriously!! I found his channel when I was looking for info about which first prime lens I should get for my Sony a6000. His video comparing the 35mm and 50mm helped me tremendously to make a decision. What I like the most about his videos is his way of explaining things; he masters the technique of making things simple and to the point! And I simply love that. His videos are very well structured and organized. Plus, he is a Sony a6000 user as well! How I got to his channel is something I can't recall anymore, but since the first second, I became a fan! He is sooooo funny yet to the point and clear in his explanations. Even though he is more focused on equipment for video, I always find very relevant all the information he shares about the newest lenses on the market, as well as camera bodies. Totally recommend his channel if you're into making videos! Many's channel is really nice for photography tips and how to get the best shots. Even though I think he's main focus are portraits (It does help he's got a gorgeous wife that does not mind to pose for him all the time), I always find useful his videos. His lens/camera body reviews are equally good and on point! So far, I am not sure if he is a full-time Sony mirrorless user but he does mention it a lot on his videos. I do watch other channels, but somehow, these guys are my favorites! 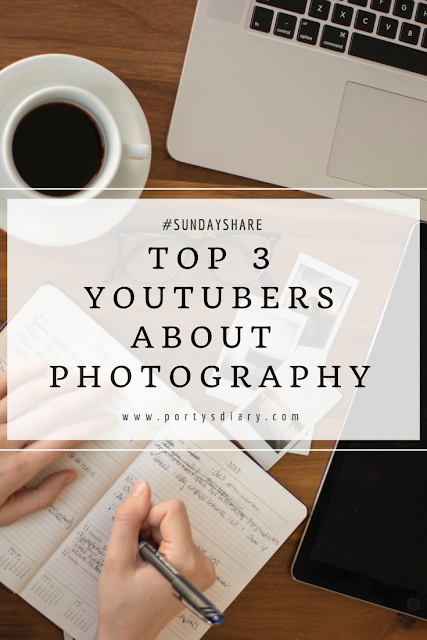 And you, photography lovers: which YouTubers do you follow? 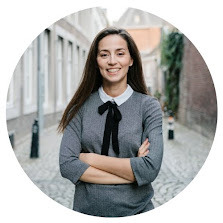 Drop me a comment with your recommendations! Hope you enjoyed the first Sunday Share!